Venture two hundred and fifty kilometres north of the Arctic Circle in Finland as you’ll discover the magic of Saariselka. Somewhat off the beaten track even for Lapland holidays, this village is a hidden gem and offers an array of Finland’s winter sports and other outdoor delights to enjoy nearby. Saariselka lies just thirty kilometres from Ivalo, home to the nearest airport, and part of the municipality of Inari. The area is today a tourist attraction, with ski lifts for winter sports located at the fells of Iisakkipaa and Kaunispaa. 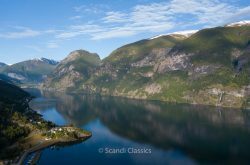 It is also home to more than two thousand indigenous Sami. The Aurora Borealis are a major attraction from November to March and Northern Lights tours are popular amongst many visitors, whether in a group or with a private local guide. 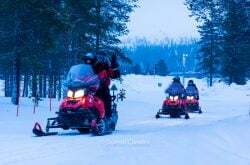 Other local tours include snowmobile tours, snowshoe treks, sleigh rides in sleighs pulled by reindeer, and husky safaris. Finland’s winter sports are fun and widely available in the region – from downhill skiing to cross country skiing (though note that the downhill skiing has a very mild drop of only three hundred metres). 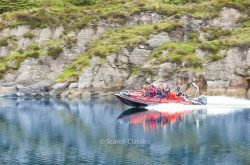 You can also go sledding, and the Kaunispaa Fell has a kilometre and a half downhill track that is renowned in the area. 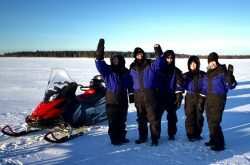 A snowmobile tour with a private guide is an exhilarating experience; also we can include ice fishing and lunch in our tours. Summer hiking in the Saariselka region is a very popular pastime. Routes are marked well and hotels can offer maps and advice. There are some wild bears in the eastern part of the national park area, but they try to avoid humans as much as possible. 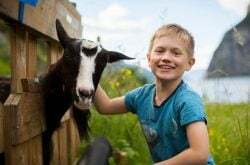 Other local activities include horse riding, riverboat cruises, museums, nature reserves, mountain biking, and cultural attractions. Saariselka is accessible by plane to Ivalo with a bus connection. Alternatively, catch an overnight train from Helsinki to Rovaniemi and connect via a three hour bus ride. The village itself is fully accessible on foot, and there is a Ski Bus shuttle between the village and the slopes that runs approximately hourly during the day. 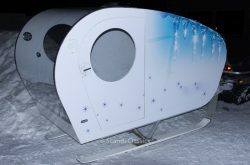 There is something to attract everyone to Saariselka year round. Immerse yourself in nature, silence, and the local Sami culture: from bird-watching to enjoying the autumn foliage; from the Midnight Sun to the Northern Lights; from the Angry Birds Activity Park to fishing, boating, and canoeing; from snow sports to horse riding to camping and summer hiking – there really is something for everyone to enjoy. 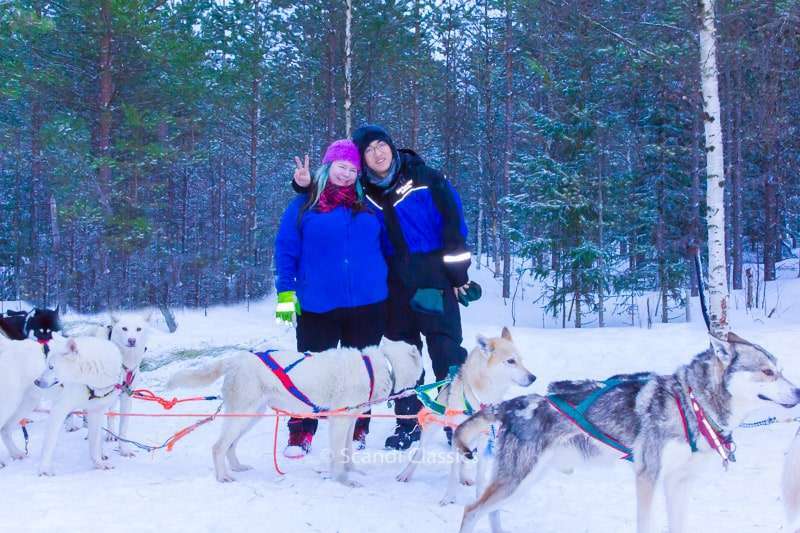 Contact us at Scandi Travel to arrange your trip to Finnish Lapland – Saariselka. We can help you with transport, accommodation, tours and other activities. 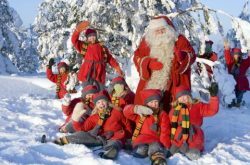 We are your top Lapland travel company and our friendly and experienced team is waiting for your call! 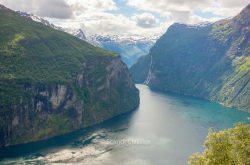 What’s New at Scandi Travel?